The GPS tracking system is widely used in various industries particularly the businesses that are engaged in transportation. 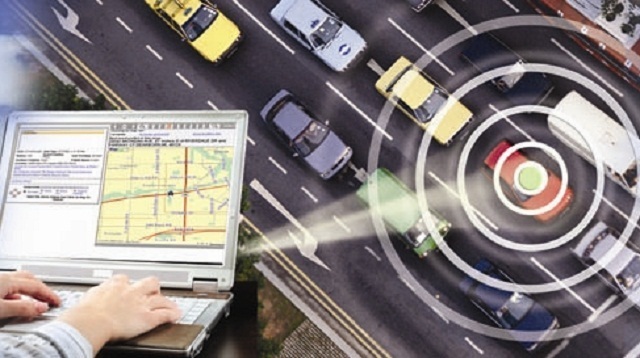 Transportation industry benefits the most from every feature that the GPS tracking technology can give. Large and small corporations alike are taking advantage of the existence of the service. Here are just some of the many benefits companies that belong to the transportation industry get from using GPS tracking system. Companies can save on operating expenses by eradicating needless manpower’s overtime expenses, unauthorized use of vehicle, and reduce fuel cost. A lot of insurance companies offer discounted rates (up to 35 percent) on insurance cost to businesses that equip their vehicles with real-time GPS tracking system. Using GPS trackers allows company owners to keep track the daily use of company resources through real-time monitoring, analytics, and reports. 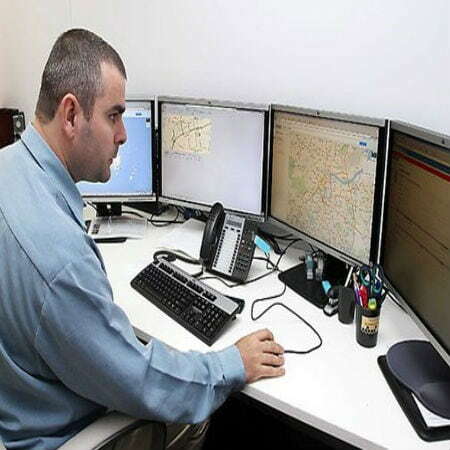 The use of the tracking service helps companies prevent their workers from having idle time, allowing them to utilize their manpower and their fleet in the best way possible. Real-time tracking of fleet allows company managers to give accurate updates on the deliveries to their customers. GPS monitoring capability is another way to ensure workers productivity. Downtime, lateness, and erroneous deliveries will also be minimized, if not totally eliminated. With accurate data logs from the GPS system, it’s easier to make analysis on company’s financial performance. It will help them boost accountability and allows for better spending plans. A better route planning leads to calculable delivery schedules, thus allowing business owners to stay competitive due to reduced cost of operation. Company owners will be able to schedule in advance the vehicles for maintenance routines by creating alerts according to the mileage and engine hours. The technology has user-friendly interfaces, thus allowing users to easily access information and data from any computer or mobile phones. GPS technology makes the recovery of a stolen or lost valuable assets way easier by giving the exact details of its location. GPS technology provides personnel safety and security by giving them direct access to help (in case of emergency), vehicle activity updates, and two-way communication between the driver and the courier. With GPS, your fleet will have unmatched tracking capabilities that will enable you to give customer satisfaction. It will reduce your business operation cost that will allow you to give your products competitive price in the market. Trackimo can provide solutions for your fleet tracking needs. 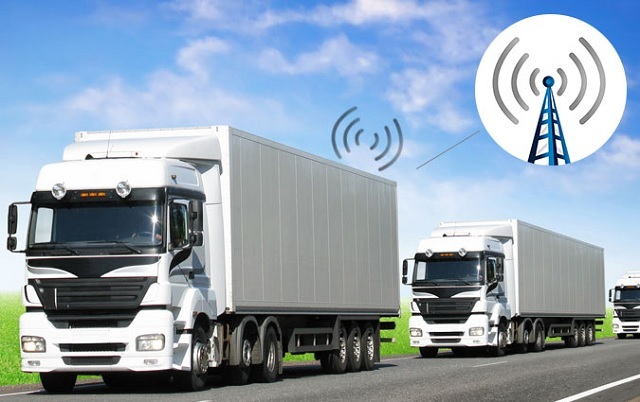 You may view the device’s enterprise solution for more information on what other benefits you can get from equipping your vehicles with tracking system.